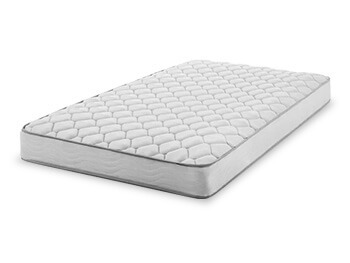 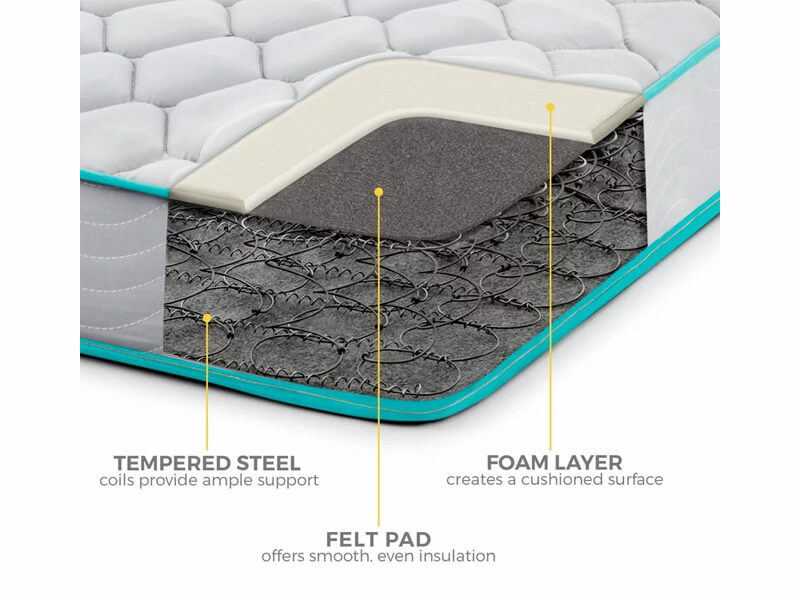 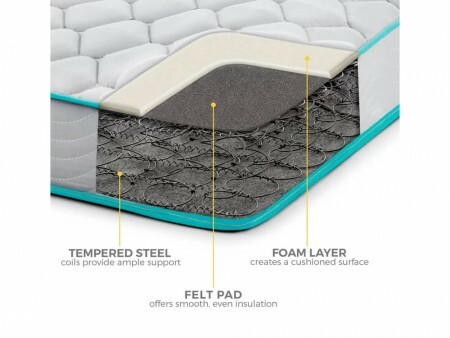 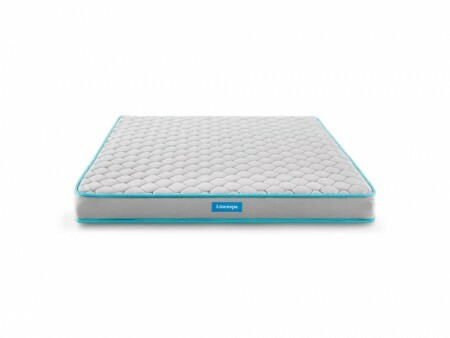 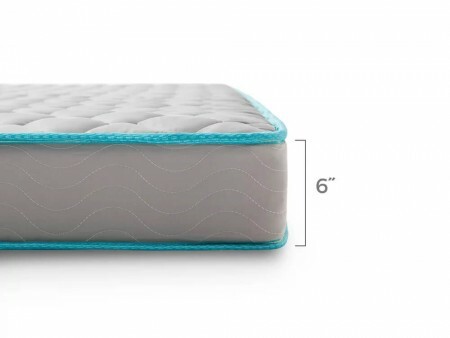 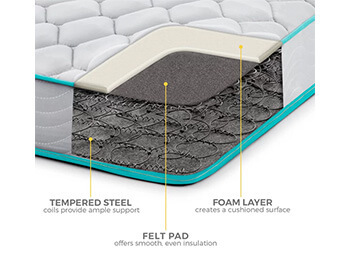 This 6" Firm Mattress offers high quality, great comfort and exceptional value. On the surface, quilted fabric and a layer of foam provide cozy comfort, while heavy-duty steel coils offer even support below. 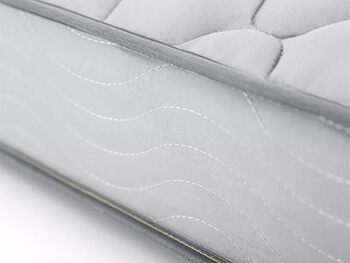 For safety and peace of mind, this mattress has a tested flame resistant layer. Don’t settle for a cheap mattress. 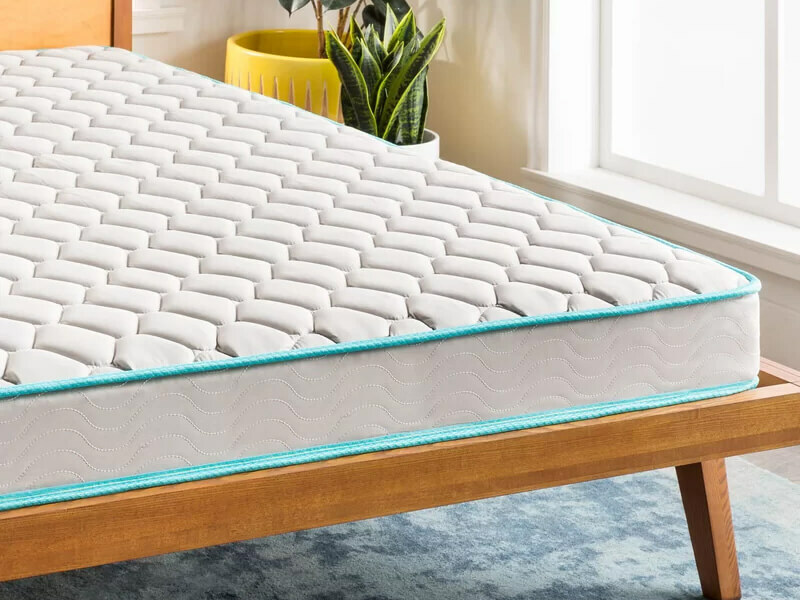 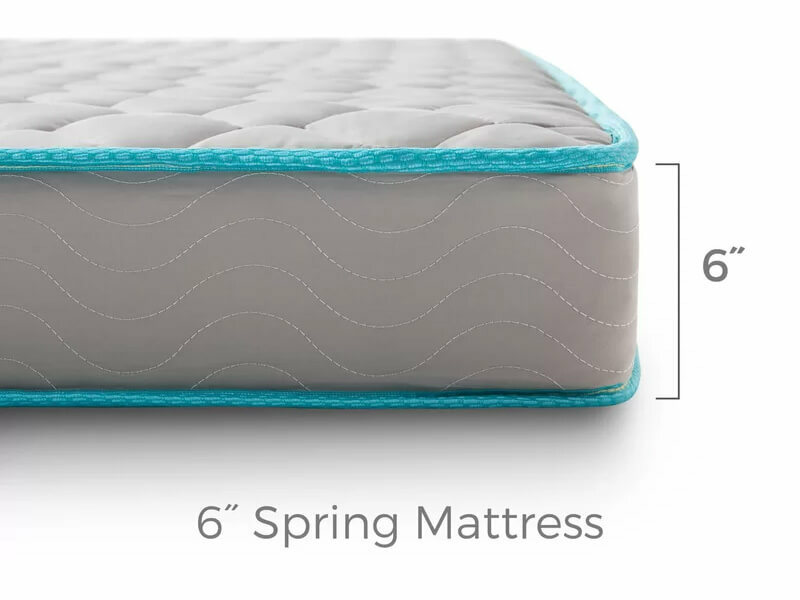 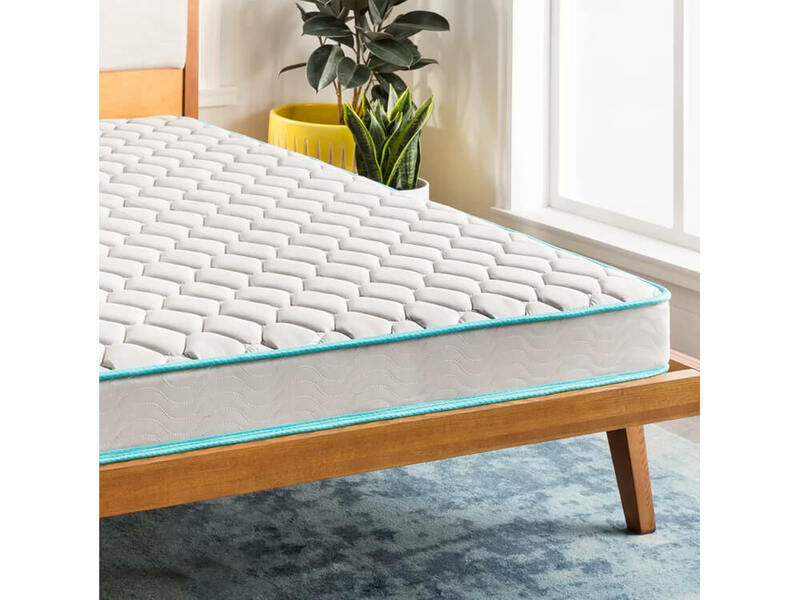 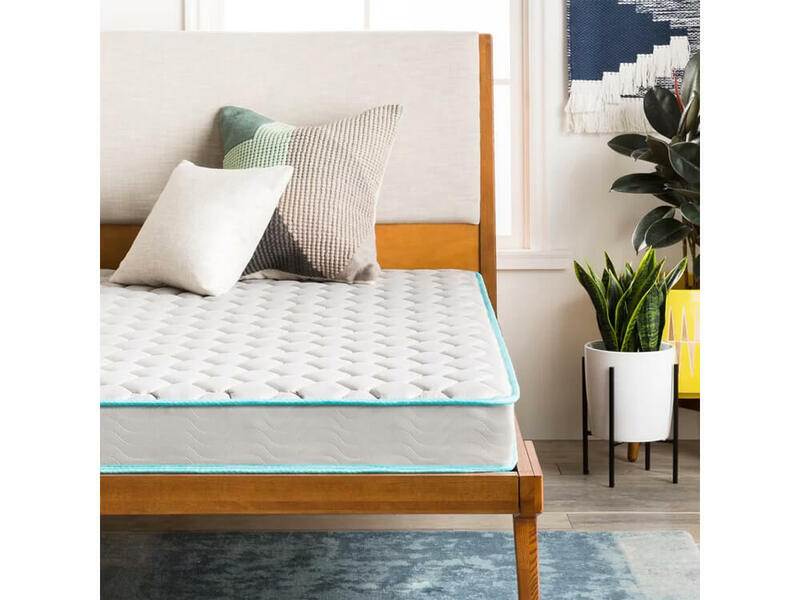 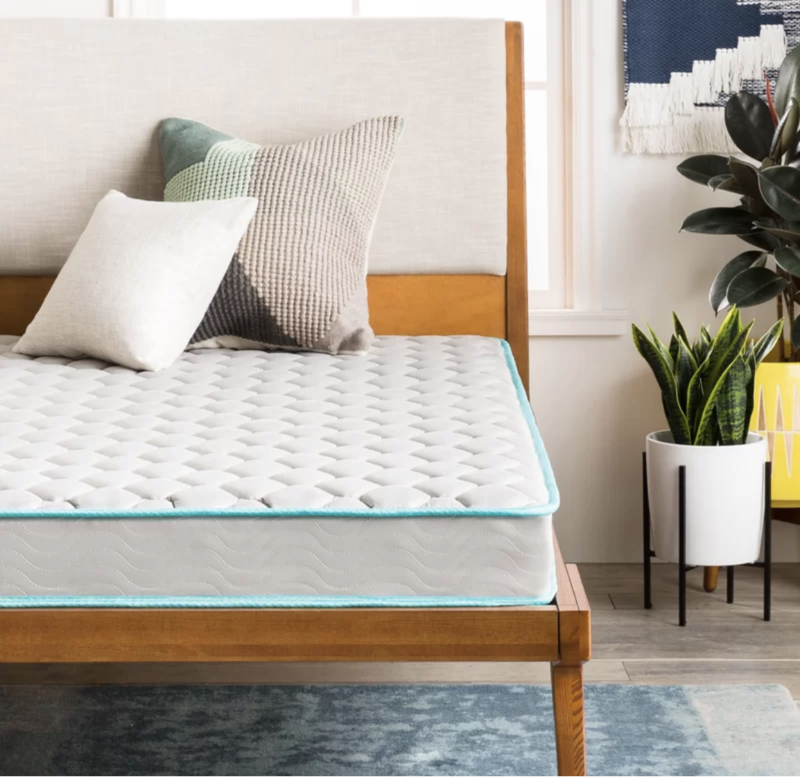 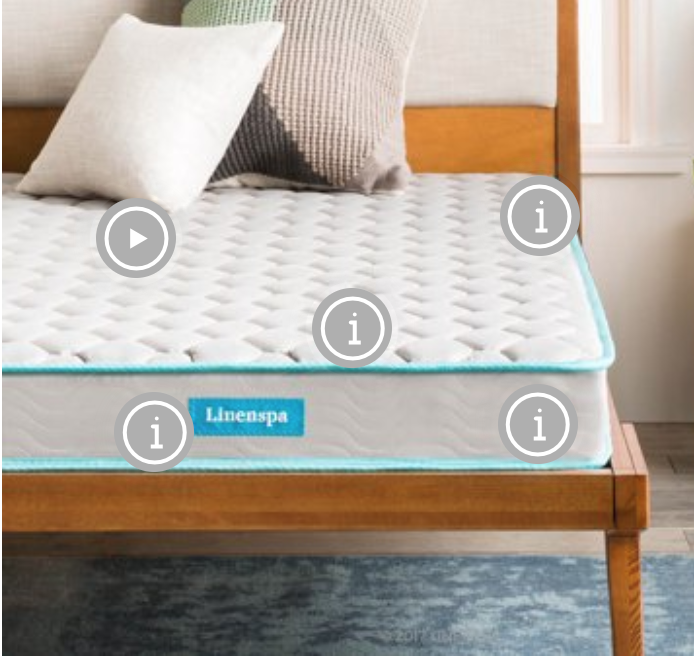 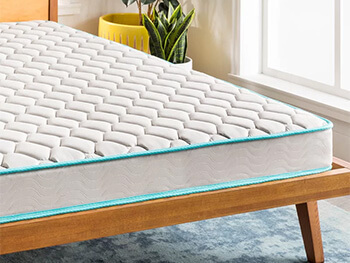 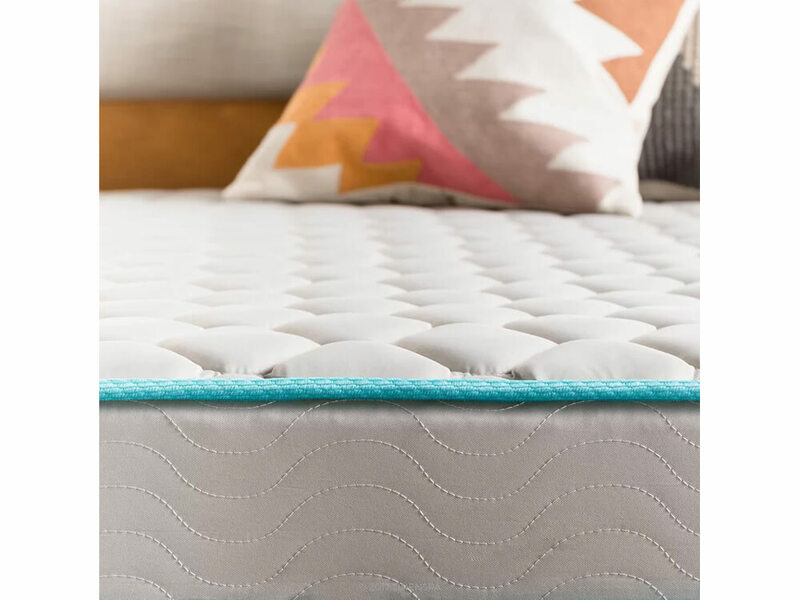 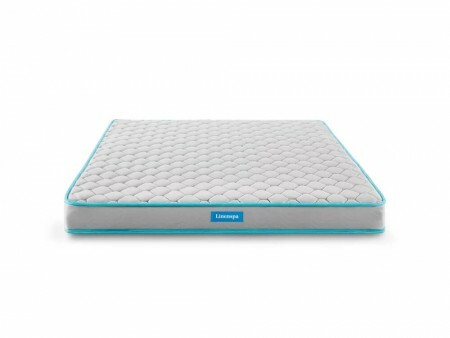 Settle in for a comfortable night’s sleep and an incredible value with the Inhabitr Innerspring Mattress.